Office is a space which is almost always busy, had to go through hectic schedules, no time to take a minute to relax back..! In such a hectic and busy space it is really important to install modern workstations for a comfortable and easy work hours. 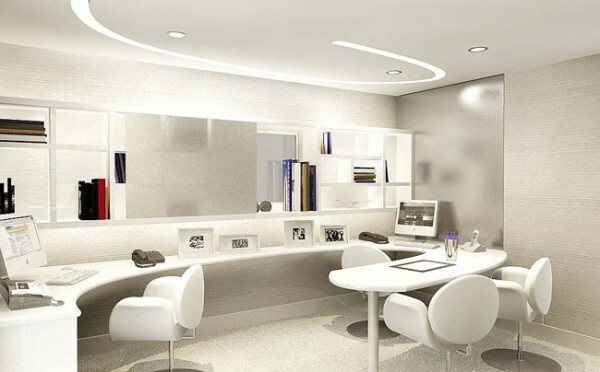 Modern offices should comprise of modern workstations to comfort their staff with healthy, easy, well organized and aesthetic working atmosphere. A mess free office and work station is as important as privacy for a conference room. 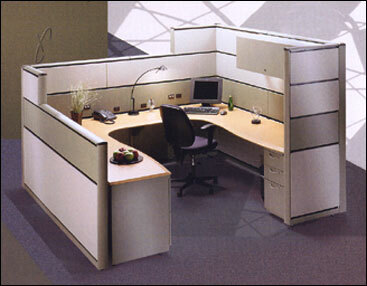 Modern or modular workstations for each office are like a necessity these days. Modular workstations for offices are those that are readily available in the market and which add an aesthetic feel to your office interiors providing an ease to work all round. Such modular or so called modern office workstation comprises of uncountable benefits which directly or indirectly affects your work progress in a positive and healthy manner. Placing them in your office settings is like adding a superior look to your interiors. Unlike the usual common and general office furniture, there is a majesty that the modular workstations offer and gives a special set of well-designed space for your office. Moreover, to match well with your requirements and designing needs modular modern office workstations are available in different variety of types, shapes and colors which can enhance your office interiors. 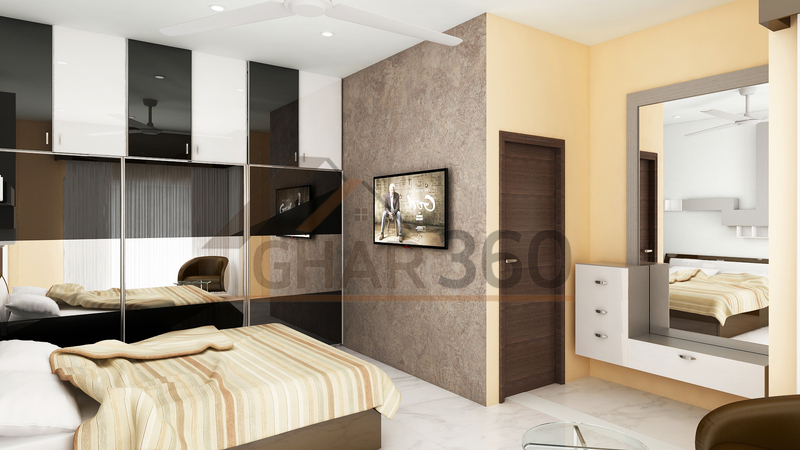 You can also go for different materials like wooden, laminate, metal, glass, plastic, etc. according to your design concept and budget. They hardly hurt your budget plans. With convince in budget, range availability, color, pattern, material modular office workstations do offer easy and smooth flexibility as well. 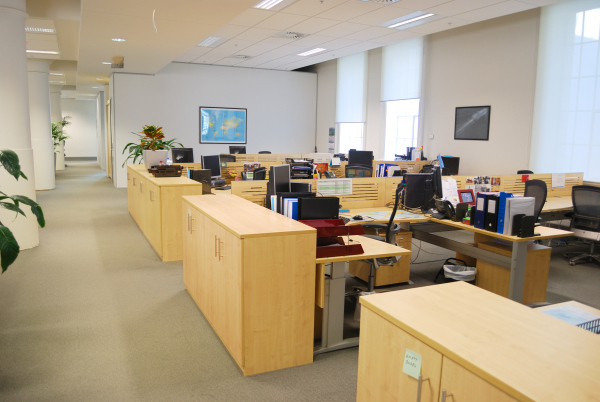 The modular office furniture and workstations are extremely useful for small businesses offices. That’s because as the business grows, there are options for modifying the furniture as per your requirements, growth, change and styling. For a comfortable and well organized work such modular workstations are comprised with different kind of apartments, cabinets, drawers, racks etc. It gives your employee a comfortable desk to work on without running out for different papers and files which are being stored at different cabinets. You do not have to go for separate storage spaces for the employees as there are many modular workstations that come along with file cabinets with locks to give it a secured working atmosphere. In saves your time and money as well. Modular office stations are manufactured in such a way that it is comfortable for the people using it for hours every day. 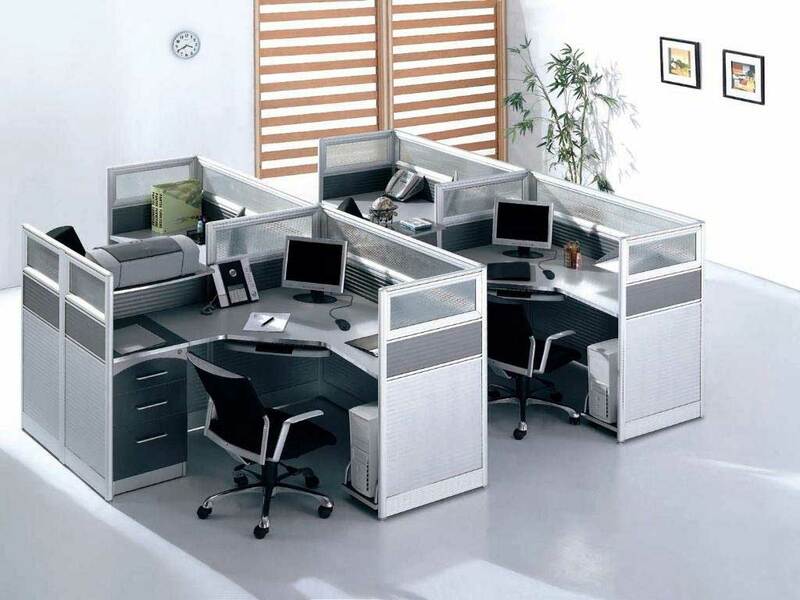 These modular workstations come along with the office chairs with many adjustments making it suitable for employees. 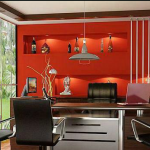 They are like a complete set of furniture to adjust with your office designing. 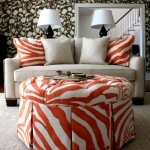 There is no need of putting in extra efforts to gather designs of chairs, office cabinets, drawers, etc. When you don’t need some of the extra furniture like an office chair, you don’t just save money, but you save wood or any other material and time which can be consumed properly for your office growth. Setting up modular workstation doesn’t mean to get fixed furniture for office spaces. They are quite light, moveable and flexible. They can easily be shifted from one place to another when required (as per office settings or in case of change in office location). You just have to disassemble the different parts of the modular office furniture and shift it according to your sense of comfort and time. 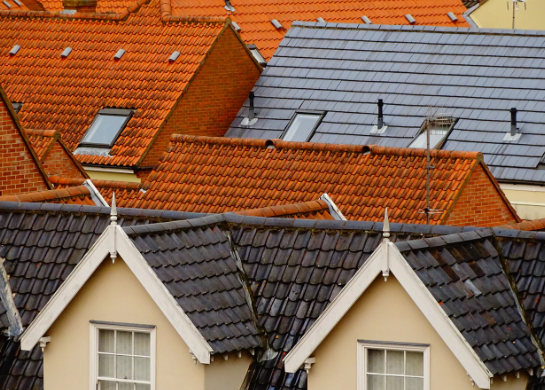 The reassembling is also as easy as disassembling and don’t need professional help as well. 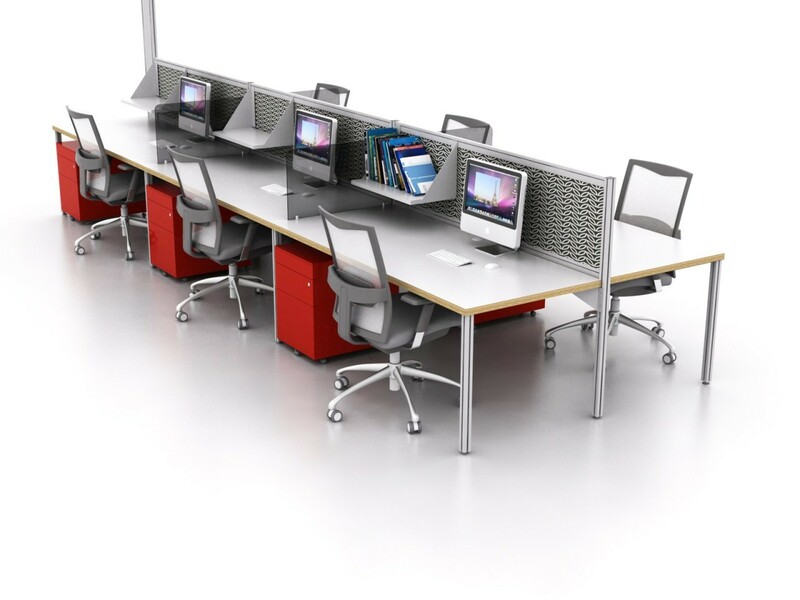 The modular workstations are built in a way that separates one cubicle from the other with a designed and low height partition. 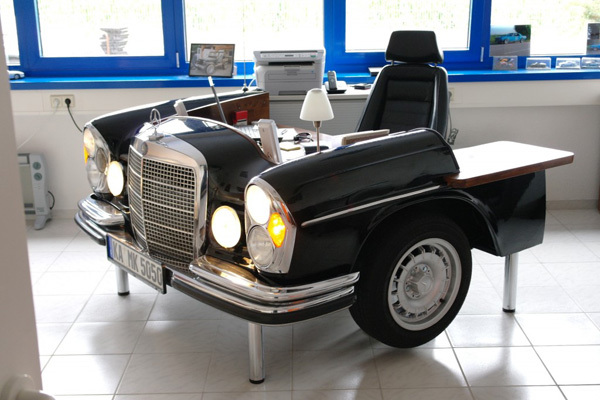 This brings in the privacy factor and gives a comfortable space to focus on work. It can therefore help in an employee’s performance and hence business growth. 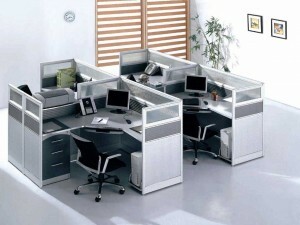 In short, you are getting all the important elements of design and decor with one office modular workstation. One buy and you’re getting an awesome design, aesthetic appeal , well used space, flexibility, growth of your business, no extra expenses for cabinets, chairs, racks, saving money and most importantly perfect use of your office space. 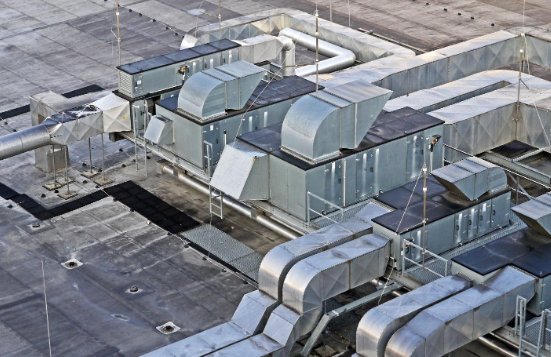 Hence you should opt for these if you are looking at flexible options of converting your office layout as per your changing needs and growth of business.